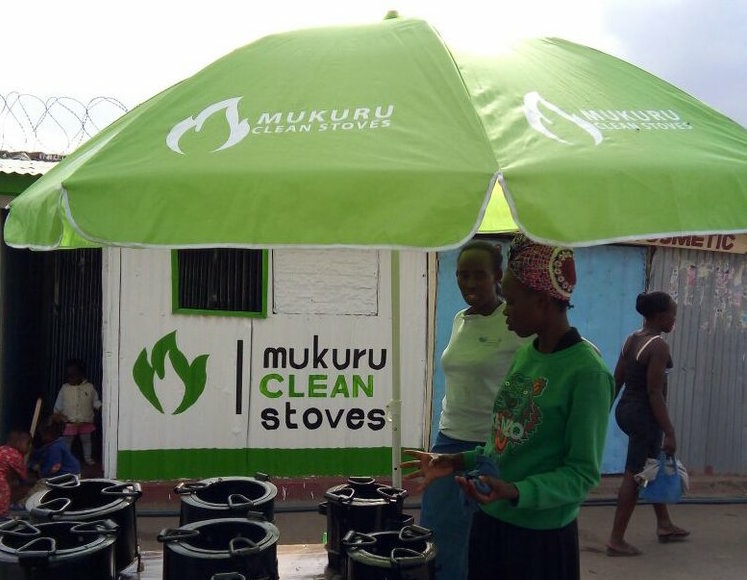 The Mukuru Clean Stoves Project is a collaboration between Rockflower and Mukuru Clean Stoves, a social enterprise that produces affordable, clean-burning cook stoves in Nairobi, Kenya. The production of 200 clean burning stoves. Setting up the Lease to Own" program. Training to 200 households in the proper use of clean stove technology. Find out more about the Expanding Clean Cooking Technology fundraising campaign. The Expanding Clean Cooking Technology campaign will be led by Rockflower Youth Advisory Board member Elisabeth Hardardt.